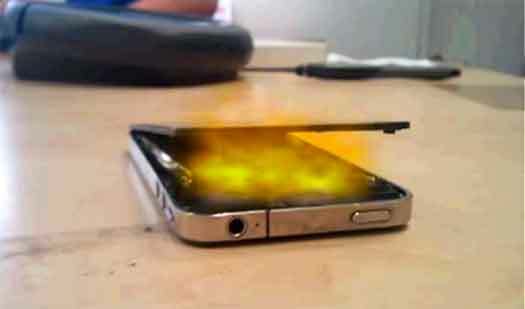 A Chinese newspaper, Sohu.com, is reporting that the Apple iPhone 5 launch could be delay due to the A5 processor chip overheating. The iPhone 5 launch has been expected in the United States sometime around September. However, with the manufacturers unable to keep the A5 processor chip cool within the iPhone’s small chassis, a delay is imminent until this problem is resolved. I can’t imagine an issue like a processor overheating is going to delay the iPhone 5 from launching on schedule. It’s not like this is the first iPhone Apple has launched, nor is it the first problem Apple has faced regarding iPhone manufacturing. I would expect the September launch to remain on schedule, but I’ll post more information as I get it.